Shame he's gone. Was doing a good job. Caretaker until the end of the season. Think they'll try and get Pochettino at the end of the year. Well that’s my f***in Christmas ruined! 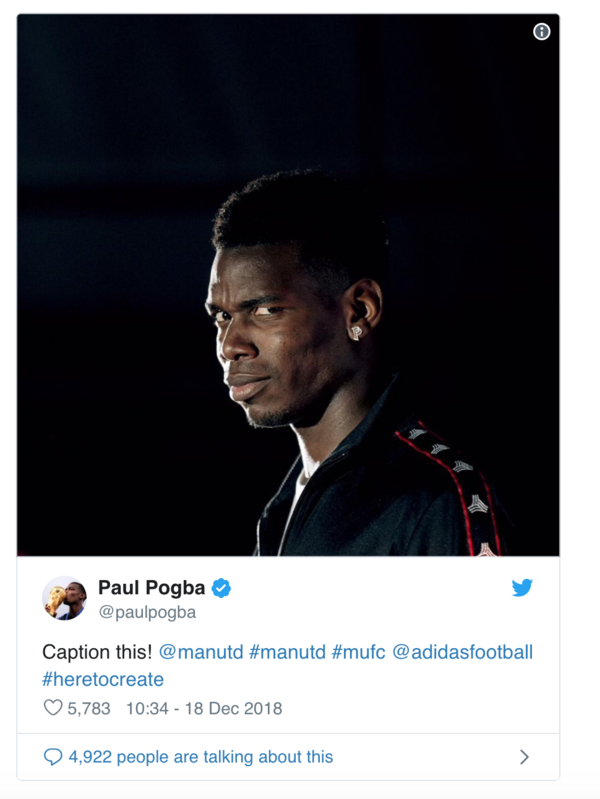 Pogba just posted this, and then about five minutes later deleted it..
Haha what a total c**t.
That club is full of scum. Eva Carneiro says F**k of Maureen you Kunt. Crazy !! How much pay out will Jose receive. He always gave the impression that he was, bigger than the club. So, Kane or Alli their next signing? Worth pointing out that Mourinho has a higher win % at United than Klopp has at Liverpool, quite surprising. Difference between the two managers however is that after 3 years both managers taking their teams in opposite directions. Swab deal with Lukaku for Kane. Carry on dreaming, Keith ! Certainly is just a dream David. I could put those rose tinted glasses on though.